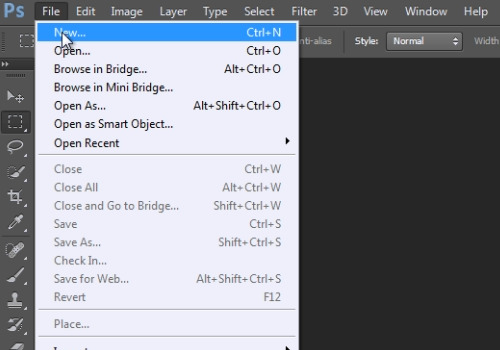 In this video tutorial we will show you how to hide paths in Photoshop. Launch the Adobe Photoshop. Go to the “File” menu, press “New” and press “Ok” to create an empty sheet. Choose the “Pen tool” from the toolbar. Then, click several times on the sheet to create dots in line with intervals. 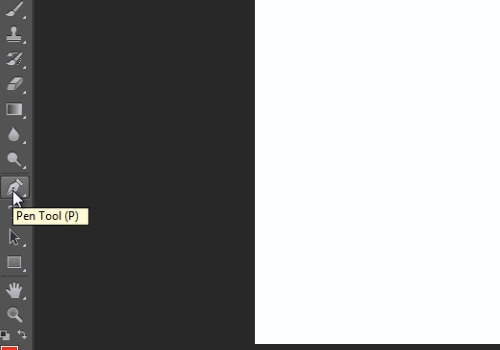 Then, move the cursor to the line and when you will see the “+” icon, drag it aside. Then shift the cursor down and repeat the action mentioned before. Go to the “Window” menu and choose the “Paths” option from the drop-down menu. 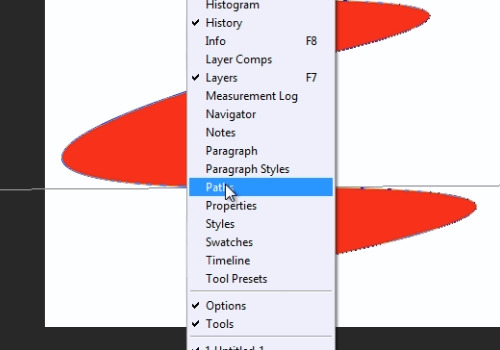 In order to hide the paths, just click on the clear area near the selected path.